Where we care as much as you do. 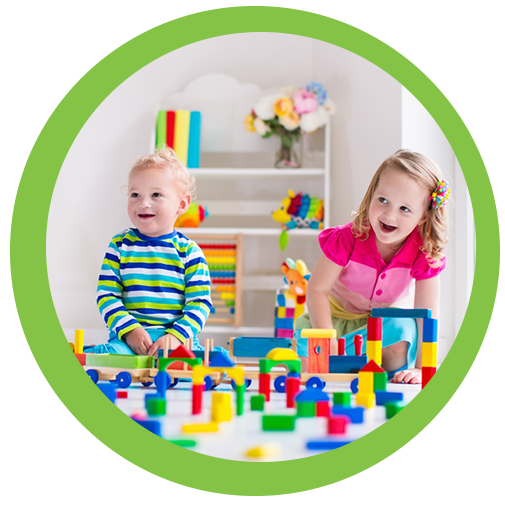 Peninsula Kids is an all-day child care centre for local families in Bayswater and Devonport. We are currently looking for qualified ECE teachers who have the energy and compassion to care for each and every one of our children. If this sounds like you and you are looking to work in a childcare centre located in the Bayswater Devonport area we would love to hear from you. To enrol at Peninsula Kids please contact us or go to our enrolments page and download our Expressions of Interest form. Here at Peninsula Kids we value care & compassion, individuality & respect & having fun. Our focus is on making children feel safe, and supporting the development of their self-efficacy and self-belief. Children are competent and capable learners and when they believe in themselves, their potential is limitless. My son goes to Peninsula Kids, he loves the centre and as parents we feel that he is developing very well. The food is healthy and nutritious, the teachers are dedicated and attentive and the centre provides a safe, warm and loving environment where children can thrive. Thanks to all the team for making life stress free and for being so dedicated. It is great to be able to go to work knowing my child is happy and is being well looked after.